Hello Friends,There are no more than 2 or 3 CFWs available for C6-01. So I decided to make full featured CFW for my loving Nokia C6-01. So guys,get ready to install this on your phone! 1.Whats app. 2.Smart Office. 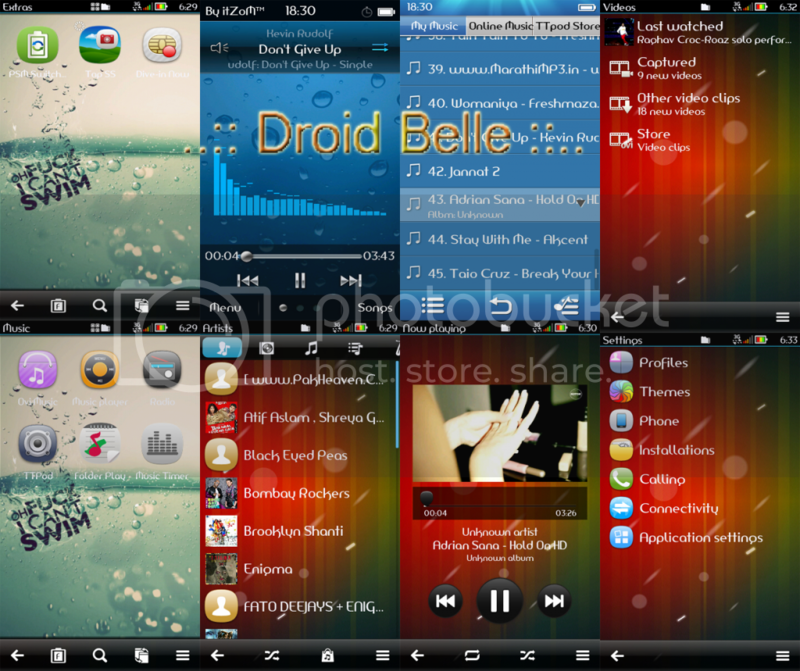 3.Ttpod-Music Player. 4.Netqin-Mobile Antivirus. 5.Tic Tac Toe(Game). 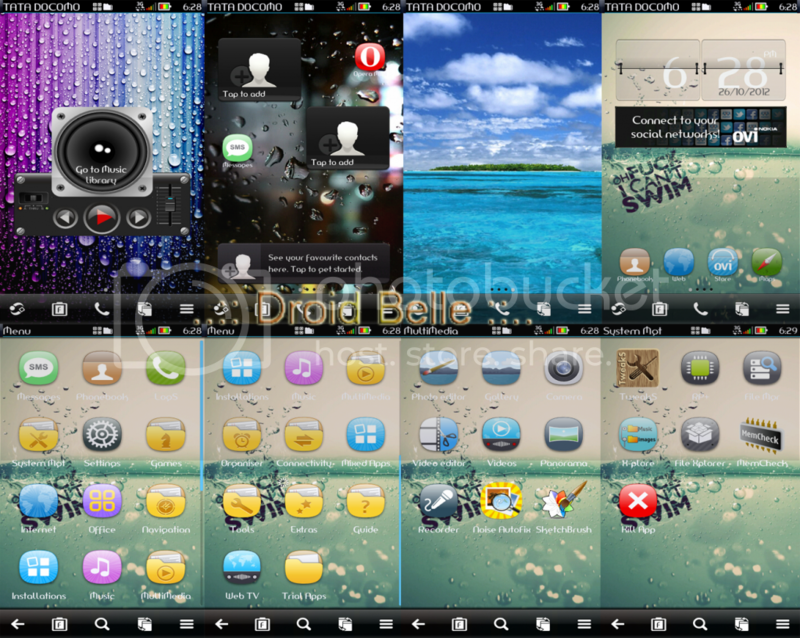 6.Folder player. 7.Sketch Brush v1. 8.Tweaks 1.12. 9.Memcheck v0.05. 10.Filebrowser from coderus. 11.Panorama. 12.X-Plore. 1. 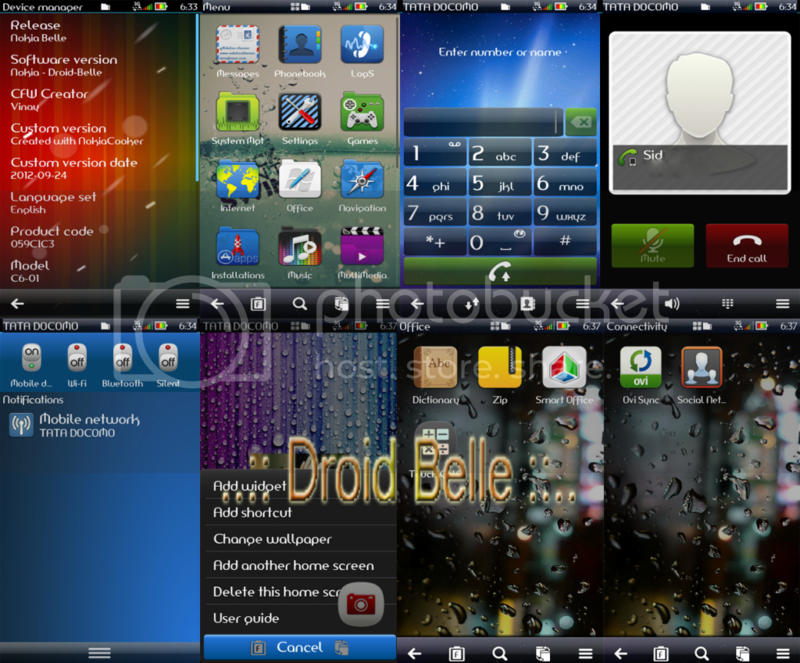 ICS NXS Theme(Default). 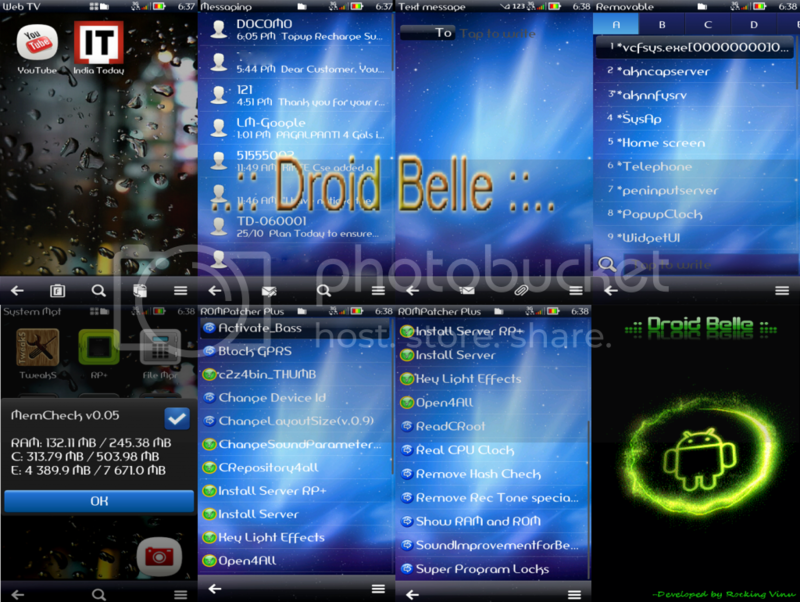 2.ICS Belle Theme. Features are two big,so view from below link! Download UDA,Rofs2,Rofs3,Core From Below! Flash With All Files To Work Properly! I am not responcible if any breakage of your mobile device,Try at your own risk!